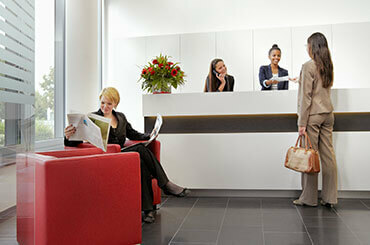 Establish your business with a prestigious business address. 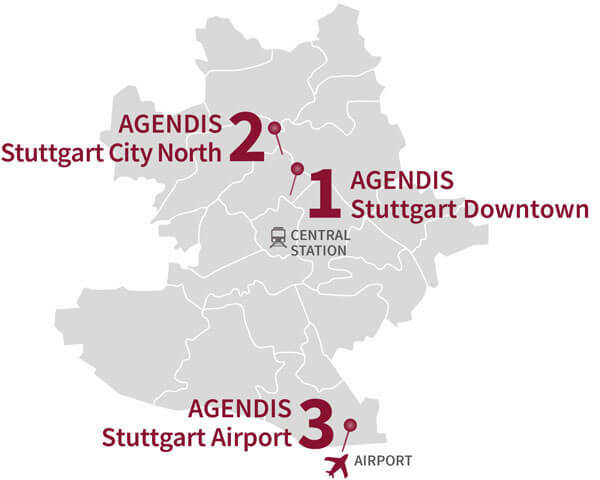 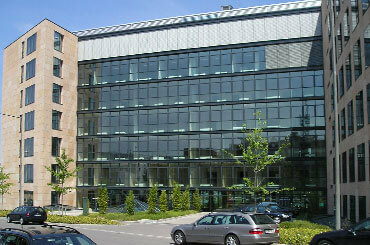 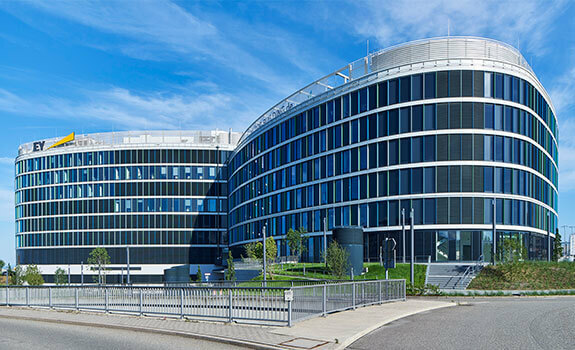 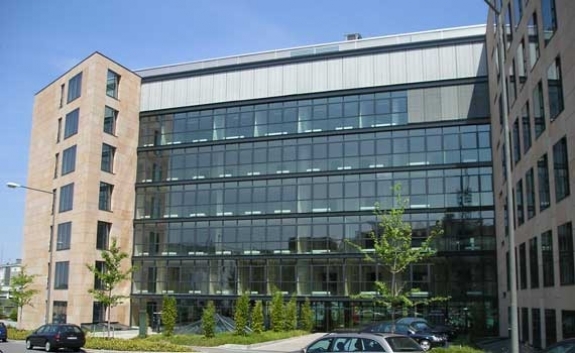 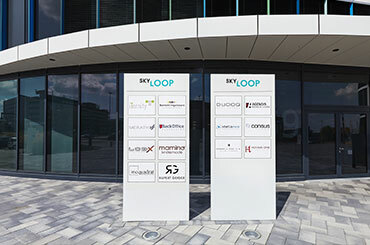 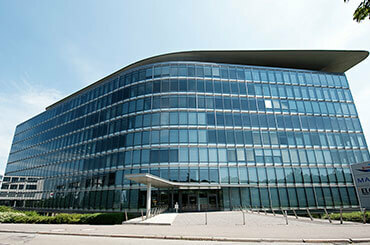 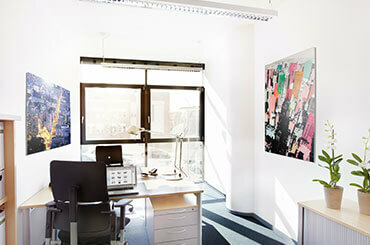 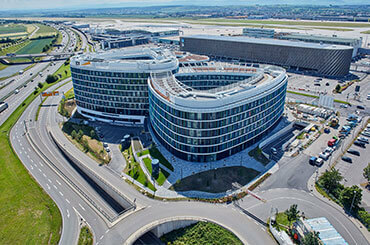 Three top locations in Stuttgart offer the best environment for you. 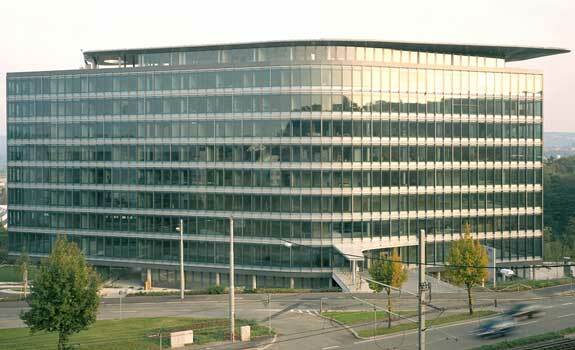 With a virtual office with Agendis you will get a renowned company address for your company or your branch in Stuttgart to be communicated through your website and with all your printed matters. 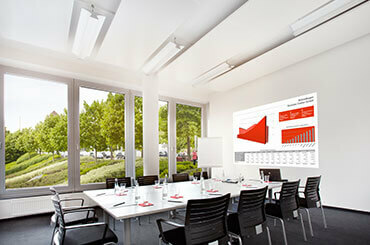 On request you can rent meeting rooms, conference rooms or a day offices. 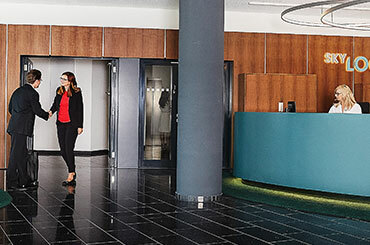 Our additional services, like mail handling and telephone receptionist service, ensure your constant availability and convenient working conditions.